This deal is good through September 29th! It’s time for all students to head back to school. If you have kids in college now, you know the cost of textbooks can really add up — sometimes more than you’d expected. If you or someone you know is currently looking for textbooks, you’ll want to check out a deal Amazon has going on through Sept. 29. 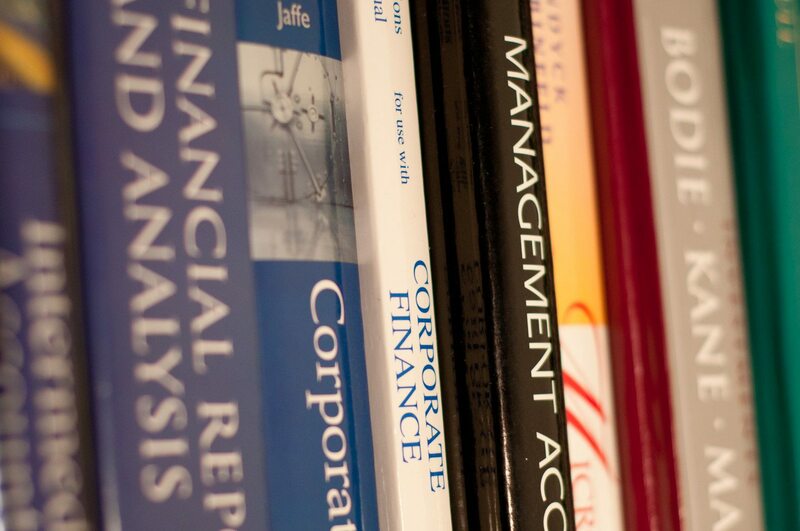 For a limited time, you can get 10-percent off textbook orders of $100 or more. All you have to do is use code “Text10” at checkout. It’s important to note that the deal only applies to new textbooks, so if you can find what you need used, you could save even more money. The maximum benefit you may receive from this offer is $50, which would mean spending $500 on new textbooks. That may sound like an insane amount to spend on books but, as any parent of a college student will tell you, it’s nothing out of the ordinary. You’ll also find more than 100 must-have school supplies for under $5 on Amazon. From binders to glue and, of course, pens and pencils, you’ll find tons of deals until Sept. 10. Shipping is free on textbooks and other school supplies for Prime members or on orders of $25 or more. Have you ever used Amazon to order textbooks for the college student in your life?